Wedding photography awards and industry recognition from various international professional organizations. Summer is almost here and it’s time for us to catch up with exciting news from 2014. Last November we were surprised and honoured to be named “Best Overall Wedding Photography” at the BC Wedding Awards held in Vancouver. 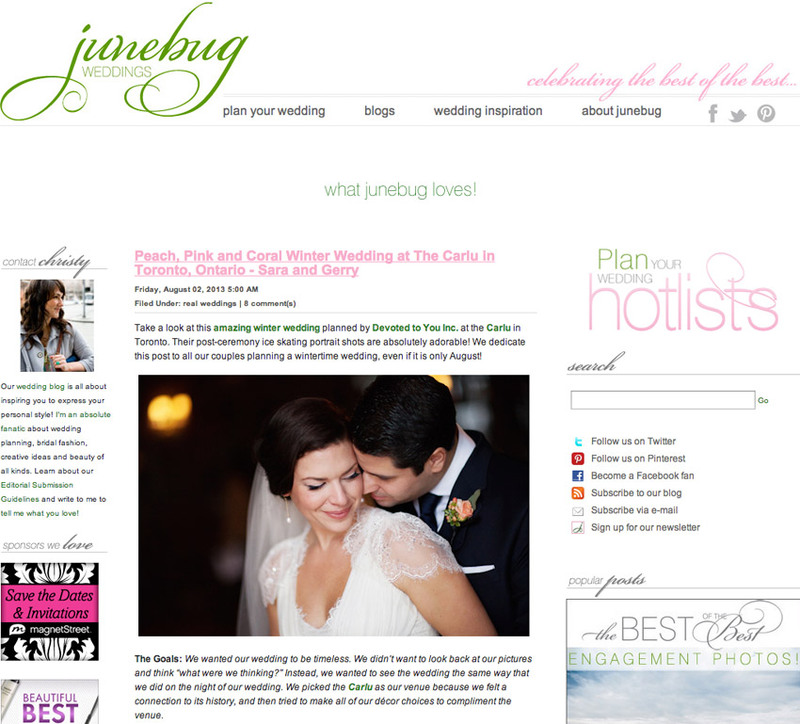 Our photographs from Michelle & Joseph’s beautiful wedding, also in Vancouver, were selected by our peers to win the award. We really appreciate the recognition and of course congratulate all the other great industry winners! 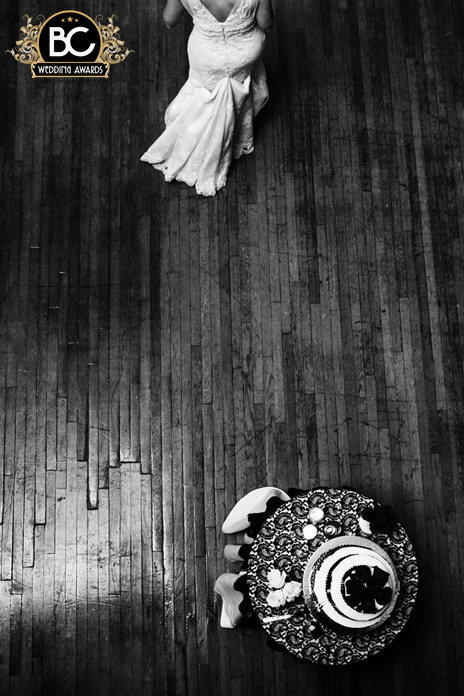 We were happy to find out that Jenna’s photograph was published in this years “PDN’s Top Knots” wedding photography contest as a winning image! Congrats as well to all the other deserving photographers who were published in this great magazine! 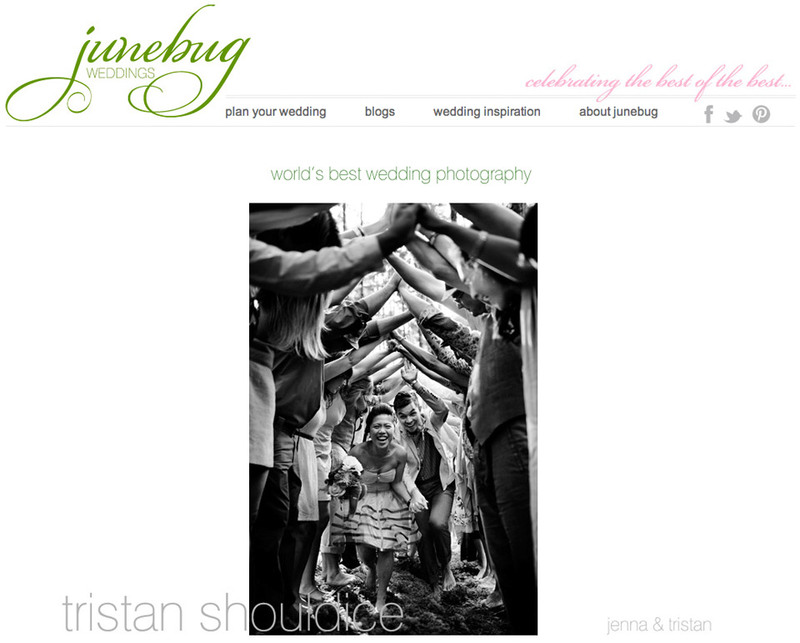 Tristan’s image won first place at the BC Wedding Awards held in Vancouver. We are thrilled! The photograph was in the “details” category and was a candid moment from Tim & Karen’s lovely wedding in Kingston Ontario. 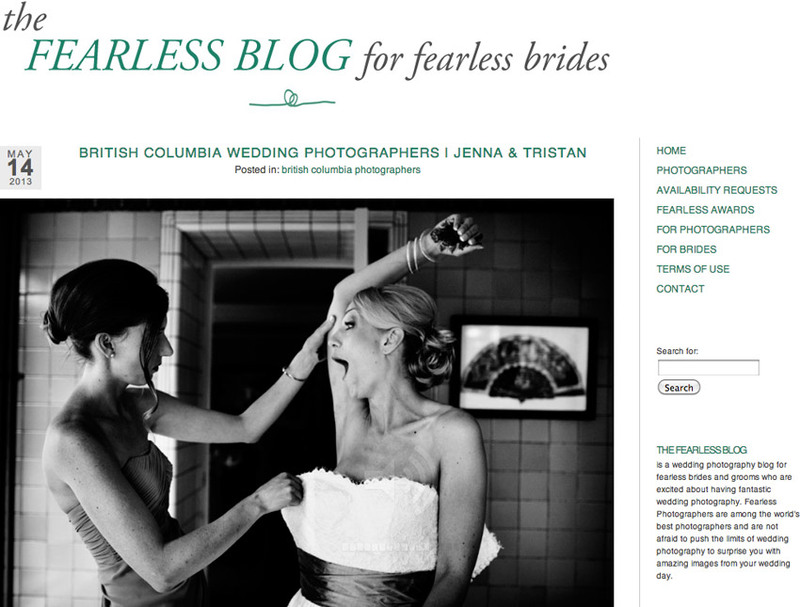 Jenna and I are happy to have six winning photos in the latest Fearless Photographers awards. One image is from Tim and Karen’s wedding and five are from weddings we haven’t had the chance to blog yet. Our genuine thanks to the curators of round five, and congratulations to our talented friends and peers who also made the cut! The results from the latest 2010 contest for the Wedding Photojournalist Association and the winter contest for the International Society of Wedding Photographers came out recently and we were lucky enough to place in 4 different categories. So many of our friends did great in this contest, including Dave Getzschman who was named photographer of the year for the WPJA! These photos are from the weddings of Sophie & Lee, Cari & Paul and Jeff & Holly, two weddings of which have yet to be blogged. Still many more 2010 weddings to come.